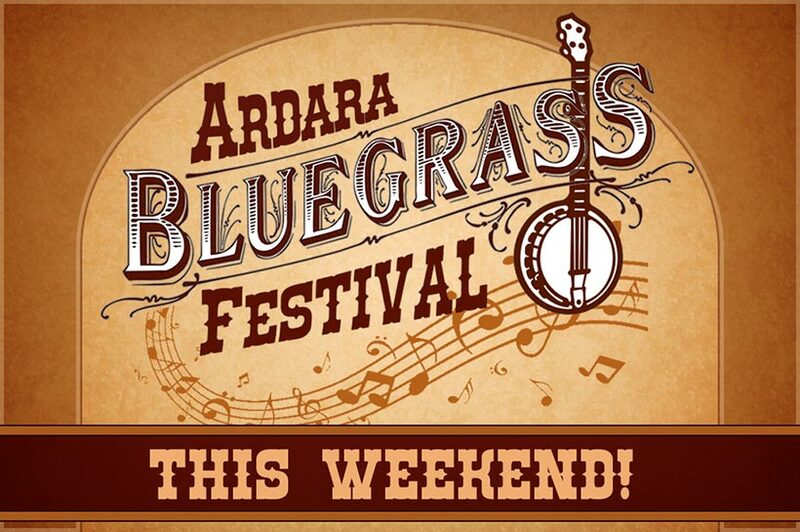 The ever popular Bluegrass Festival takes place this weekend in Ardara. The finest acts in the world will be in town. A weekend not to be missed! Friday 20th July at 8pm: Janet Henry in the Beehive at 8pm. She will be joined by special guests and also the launch of the Donegal Album. Sunday 22nd July at 8pm: Bluegrass Jamboree in the Beehive Bar. Hosted by Tony O’Brien, with special guests Jeff Scroggins & Colorado. See our Bluegrass Festival Page for details. 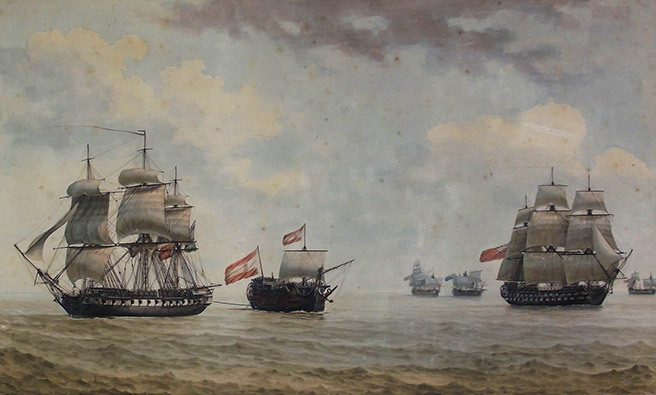 Brochures for the Wild Atlantic Festival detailing all the events for the week are now available in the Heritage Centre for anyone who wishes to collect there. Plastic waste has become a huge issue and features daily in the news. It is a global problem affecting everyone. Everybody and every Community has to do something to solve and minimise this problem. We have come up with a very unique idea. We will launch an exciting project during the summer together with the artist and sculptor Niamh McCann. On the 21st of July from 1pm to 3pm we will gather young and old together on Dooey Beach for a special beach clean with some entertainment for children, music and “Wicked Waffles”. Niamh McCann will then do a sculpture from all the waste. Our artist and a videographer will be with us to document our community work and all the fun. To put our local event in the global scheme of things we will have a show in Leitir Hall all about the waste problems in the oceans with all the negative effects for climate change and our food chain. This will take place on 18th of August at 5pm. In the back room we will have a small workshop for children – we’ll provide tea and home baking. The highlight of the evening will be the film from the videographer about the beach cleaning. When our artist has finished the sculpture – possibly by the end of August – we can unveil it in a fitting ceremony at a prominent location in Leitir. A final date will be confirmed. The Dolmen Centre are hosting a Family Fun Day on Narin Strand on Sunday the 5th of August starting at 1pm. Unpaid advertisement listings and business pages have now been removed. The sympathy of the Community this week goes to the Gildea family, Doohill and Carn, on the death of John Gildea whose funeral took place on Monday last.